The characters in the One Book, One Philadelphia featured selection, Sing, Unburied, Sing, and youth companion title, Ghost Boys, experience the impacts of racial violence and systemic injustice. Both books also address the importance of community healing and can be used as catalysts for critical conversations about race in America. To support the public, family, and classroom discussions taking place around these books during the One Book season, Philadelphia teachers Ismael Jimenez and Charlie McGeehan from the Caucus of Working Educators Racial Justice Committee will facilitate an interactive session on navigating conversations about race in the novels. All are welcome to join—readers, students, teachers, organizational leaders, parents—anyone interested in developing the tools and awareness to have more informed, critical conversations about race. 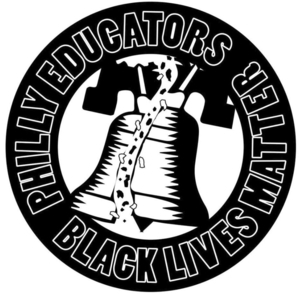 This session, occurring from 1:00 p.m. to 4:00 p.m. on Saturday, February 2, is part of the 2019 Black Lives Matter Week of Action in Philly Schools. Click to register for this free event.